BART using excess money to plan for the future. BART surplus will not amount to lower fares. BART says it is making things work in the tough economy and even has some extra cash, but that will not mean a break for riders. The agency says despite a surplus in its operating budget it needs to look toward the future. The San Francisco Examiner reports the agency plans to allocate $40 to $50 million dollars a year to upgrade its aging fleet of cars. Most of them are almost 40-years-old. To keep up the payments, BART may actually raise fares every two years. 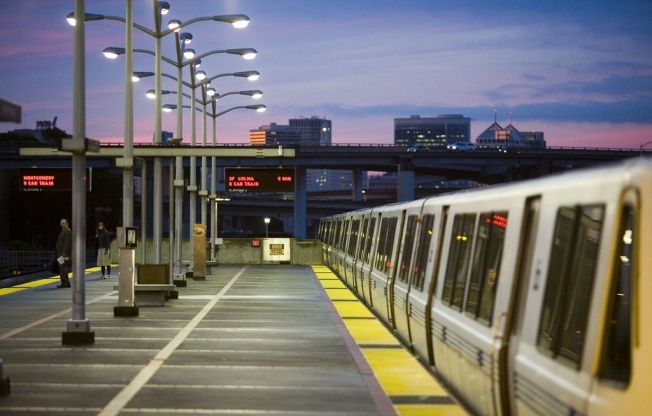 BART needs about $3.2 billion to replace the cars over the next 25 years. About $800 million of that will come from BART's budget, the rest will be funded through the Metropolitan Transportation Commission. Any other excess money will be used for other rail improvements including long-term infrastructure projects. BART's board announced the excess funds Thursday while planning the budget for the next fiscal year, which starts on July 1.